With 61 land lots & 40 townhouses to choose from. 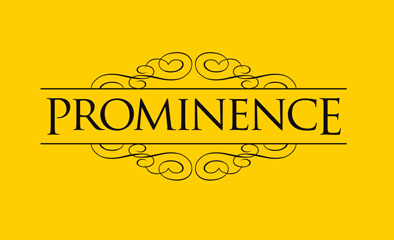 Prominence is a true lifestyle gem. 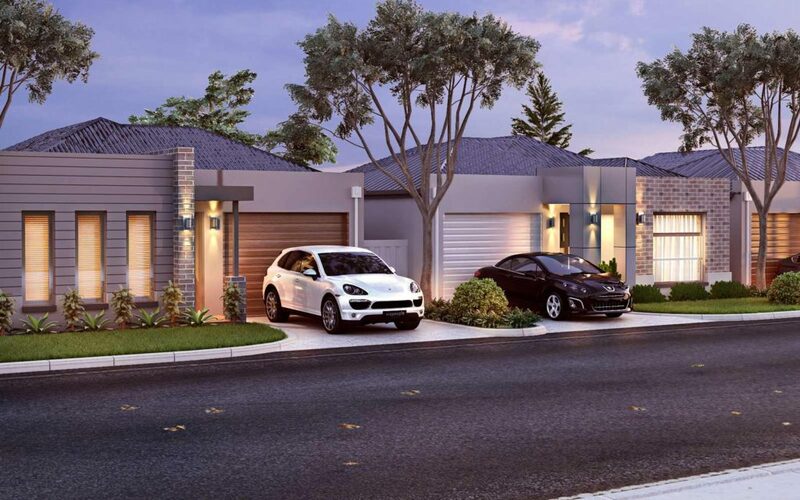 Centrally placed within one of Melbourne’s strongest growth corridors, Prominence is an exciting new addition to a growing, connected community. Officer is the perfect place to grow. Kids will love the green open spaces and playgrounds. You will love the choice of schools, proximity of services, shopping and entertainment for the whole family.